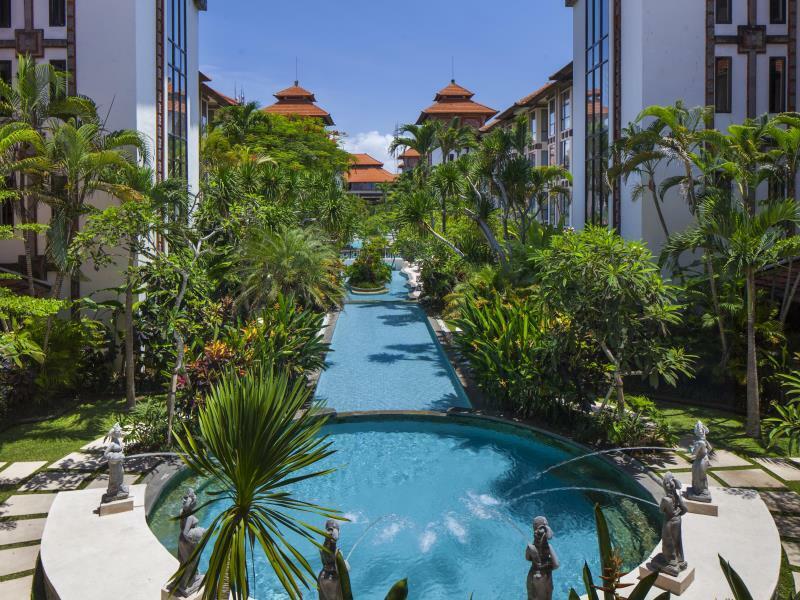 Discover all that Bali has to offer with Mercure Sanur Hotel as a base. 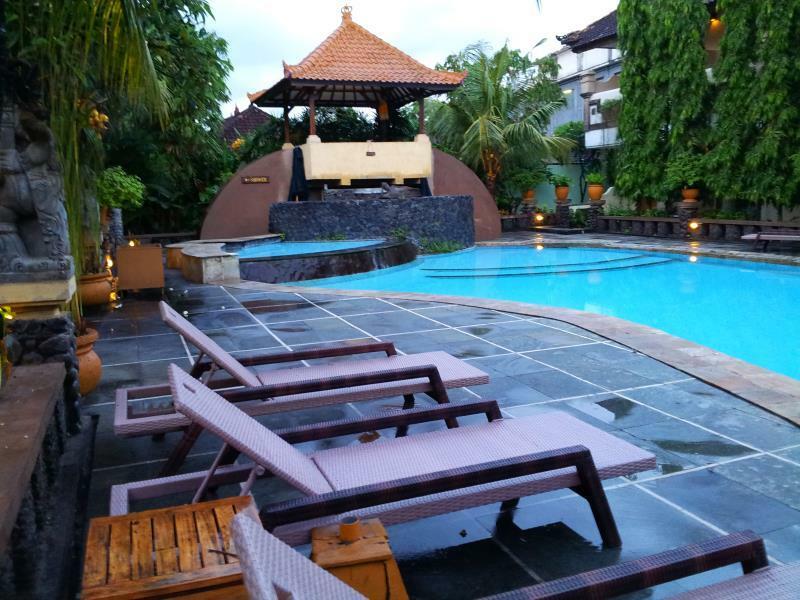 Discover all that Bali has to offer with Mercure Sanur Hotel as a base. All hotel's guestrooms have all the conveniences expected in a hotel in its class to suit guests' utmost comforts. Each guestroom has balcony/terrace, satellite/cable TV, internet access – wireless. 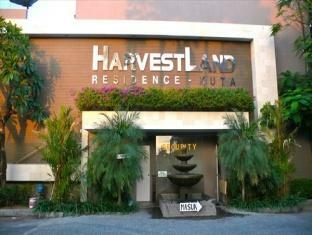 Hotel facilities offered at this Bali accommodation include poolside bar, concierge, business center, 24hr room service. For guests to unwind, the hotel offers a variety of facilities and services including spa, garden. These top-class facilities are complemented to excellent services to meet the needs of visitors to Bali. To make your booking at the Mercure Sanur Hotel Bali, please enter the dates of your stay and sumbit our secure online booking form.